sonny!. 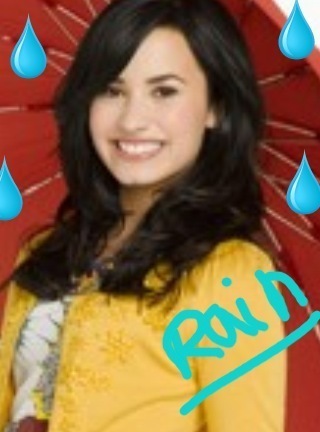 sonny rain!. Wallpaper and background images in the Sonny With A Chance club tagged: sonny munroe. This Sonny With A Chance photo contains portret, headshot, and close-up.